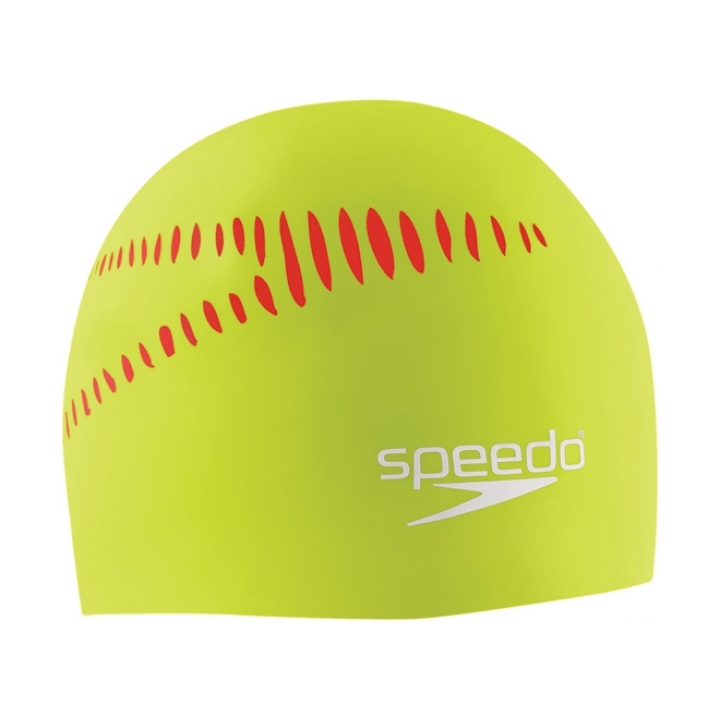 Home / Swimming / Men's Swimwear / Arena Boys Polycarbonite ll Jammer Jr. 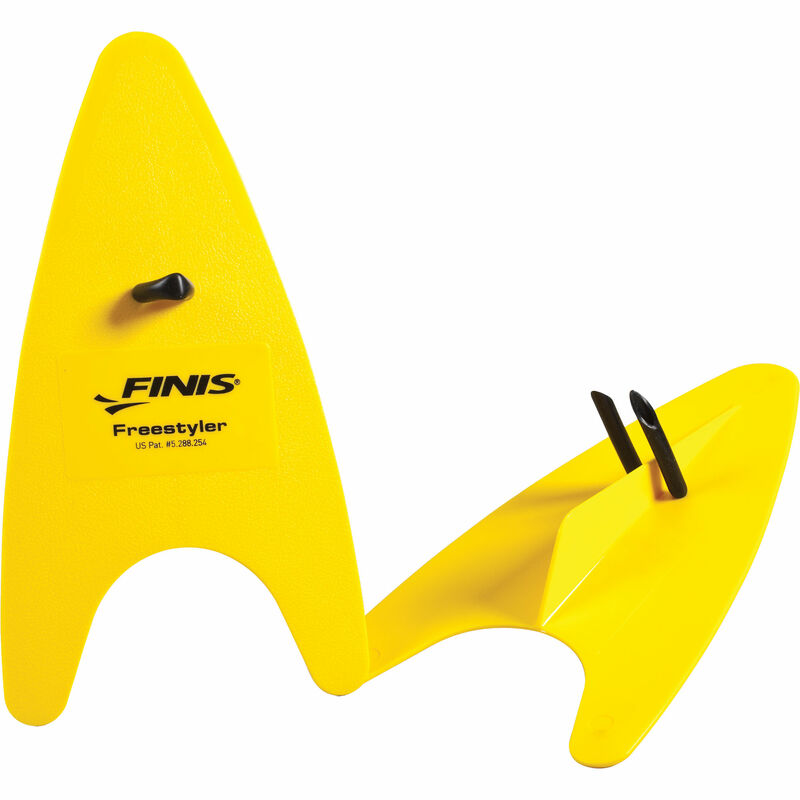 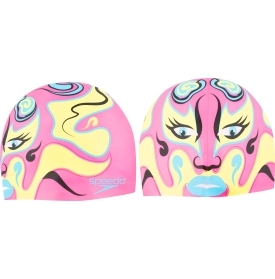 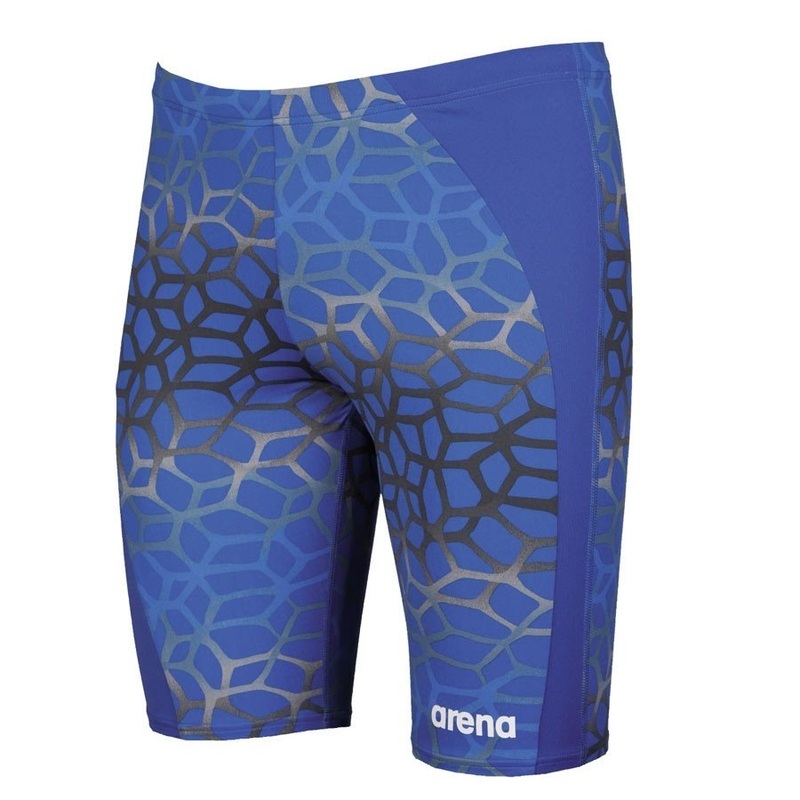 Arena Boys Polycarbonite ll Jammer Jr.
– Chlorine and sunlight resistant. 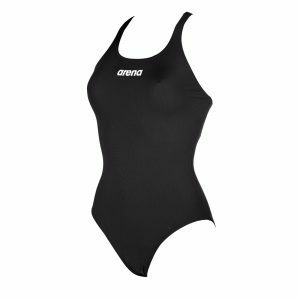 – Long-lasting comfort and performance for 300+ wears.